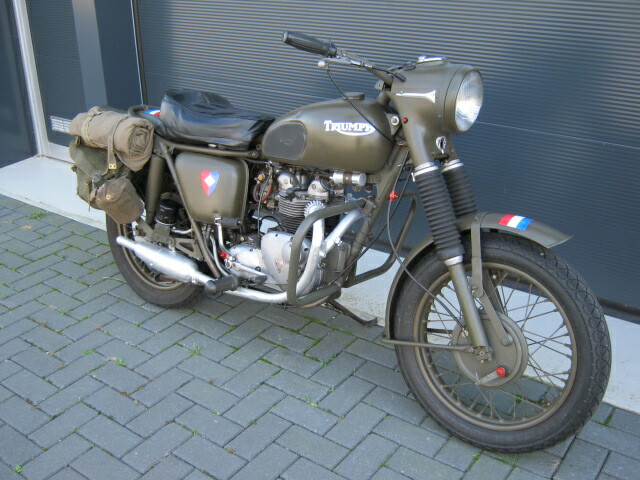 Triumph 3TA in army-trim, looks good and runs and rides well. Still with the original Solex carb. According to last owner engine is rebuilt. 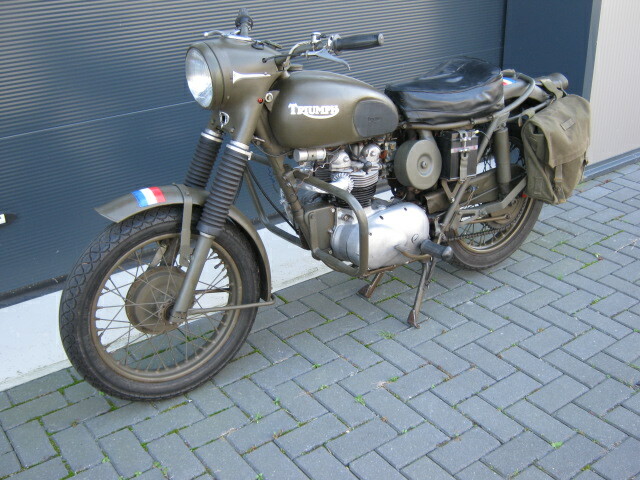 Non matching numbers but Dutch registration.